Myths passed around our Rowlett, TX community start with a grain of evidence and are then built up with a lot of imagination and very elastic logic. And the internet is a breeding ground for automotive myths. Some bloggers recall the vehicles of yesteryear and declare their modern decedents to be virtually maintenance free and that anyone who says otherwise is out to rip you off. 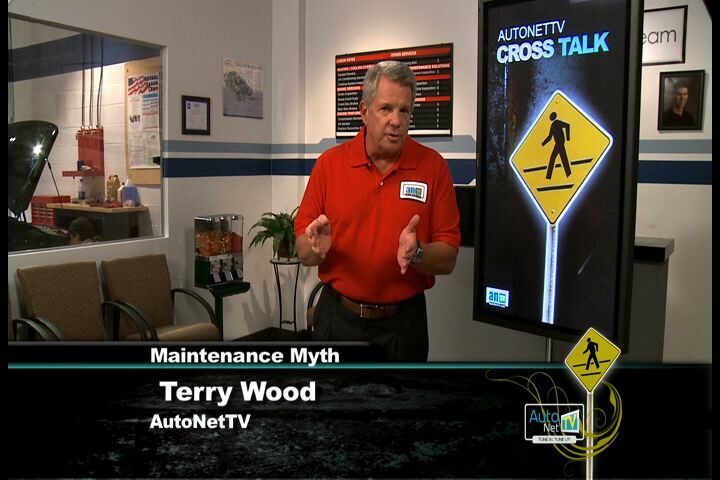 To get the truth about auto myths you hear around the Rowlett area, come over to Lewis Complete Auto Repair. Let’s examine a couple of the more popular rants and look at the truth behind them. The first one is that the chassis no longer needs lubrication for suspension, steering and the driveline. They declare that anyone who has charged you for lubrication is a charlatan. The truth on which this myth is based is that many new vehicles come from the factory with sealed joints and cannot be greased. However, there are still some grease points on many cars around Rowlett. A grease fitting may have been installed in conjunction with a repair. And most trucks and truck-based SUVs driving in Rowlett still require chassis lubrication. This is because they are more heavy duty and proper greasing is still required to keep them going. Another common rant you’ll hear around Rowlett is that modern vehicles don’t need tune-ups. That depends on your definition of a ‘tune-up’, which has changed as technology has progressed. Before engine control computers, electronic ignition and fuel injection, a tune up meant replacing mechanical parts that wore out. Service technicians at Lewis Complete Auto Repair would manually adjust fuel and air mix and timing. When these adjustments were off, spark plugs would foul and need to be replaced. This definition just doesn’t apply to modern vehicles. Service centers like Lewis Complete Auto Repair generally consider a tune-up to be the major service visit, recommended by your manufacturer, every 30,000 miles (50,000 kilometers) or so. Of course you can’t lubricate a sealed joint. Of course you can’t adjust a carburetor if your car doesn’t have one. You probably don’t need to change spark plugs every year if your manufacturer says they can go 30,000 miles (50,000 kilometers). What are these bloggers getting so worked up about? The danger with these modern-day myths is they prevent people in our local Rowlett community from taking care of the routine preventive auto maintenance that manufactures recommend. Check out this partial list of things you still need to do to take care of your car. How many of them are really any different today than they were 20 or 30 years ago? Oil change, cooling system service, transmission service, tire balancing, tire rotation, wheel alignment, suspension service, power steering service, proper tire inflation, brake service, differential service, battery maintenance, engine air filer, PCV valve, breather element, fuel filter, belts, hoses, timing belt, windshield wipers . . .
You get the picture. Your vehicle is still a machine that needs to be maintained. And, hey, your service advisors at Lewis Complete Auto Repair have always adapted to keep pace with automotive technology. Next time you come across an angry voice about your car care, talk to your Rowlett service advisor at Lewis Complete Auto Repair, or do some research of your own.